When it comes to being a snob, there are all types. You’ve got your Wine Snobs, your Book Snobs, and of course, your Clothes Snobs. Then there are the Technology Snobs, Car Snobs, and yes, even City Snobs—as in, I’m better than you because I live in (insert snooty city here). Connecticut definitely has snobs. In fact, who isn’t a snob in Connecticut? How can we tell which Connecticut cities are the snobbiest? By measuring snobby things, that’s how. Yes, we’re aware that three of these CDPs (places) are partially or within Greenwich. They all have their own census entries, so we measured them separately. This list probably wasn’t a shocker for anyone who lives anywhere but in Darien. In fact, the snobs there are probably wincing, because now we all know that they think they’re better than the rest of us. If you’re feeling a bit haughty about these rankings, calm down. See, we relied on facts and figures to create this list not just our opinions of those cities. We started by making a list of every place in Connecticut with more than 5,000 people based on the 2013 American Community Survey. That left us with more than 218 places in Connecticut. Time to put on your monocle and go through these snooty places. And to be clear, we’re not judging the people who live here. We’d probably be snobby ourselves if we lived in these places. There are snooty places, there are snobby places, and then there’s Darien. When you have to correct people on how to properly say the town’s name, there’s a certain air about you. (It’s pronounced ‘Dairy-Ann’). ‘You can always tell when someone is not from here, because they do pronounce it the way it’s spelled,’ Louise Berry, director of the town library, said in a 2006 interview. Folks here make way more money than just about anyone else in the richest state in America. Meaning the 20,000 people in Darien are most likely the snobbiest people in the entire nation. The homes here are the biggest, grandest of anywhere in the state, too. You can get many of the kids in Darien go to private schools, and their parents attend art openings and other snooty type events quite regularly. Yes, that number is correct. The average home in Greenwich costs that much money. That means there are many more which are way more expensive than that. And there are 10 private schools here. That’s just insane. 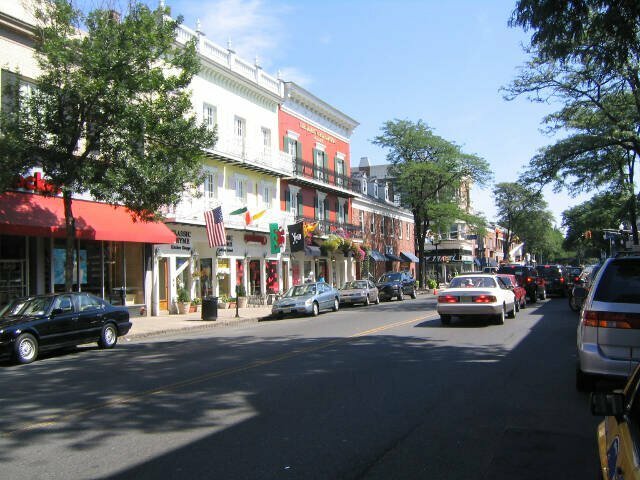 Greenwich is one of the hubs of Fairfield County, which has been ranked on list after list as one of the wealthiest, safest, and best darn place to raise a kid in the country. And, despite the fact that Greenwich residents don’t earn the highest salaries in the state, they are worth the most money of anyone else. Based on that fact, we’re not judging that the people in Greenwich are snobs. We would probably be too if we lived here. Who’s smart? Old Greenwich residents, that’s who. There are more college degree holders here than just about anywhere else in the country. A whopping 83% of the people who live here are really, really smart. Does that make them snobs? Maybe not entirely. But look at the size of their homes and how much money they make. Therefore, yes, they are very smart, very rich people who most likely think they’re a tad bit better than you. There’s one big reason Weston is towards the top of this list. It starts with an M and ends in ONEY. The people here are just filthy rich. Like, ‘We make more money than anyone else in the nation’ rich. 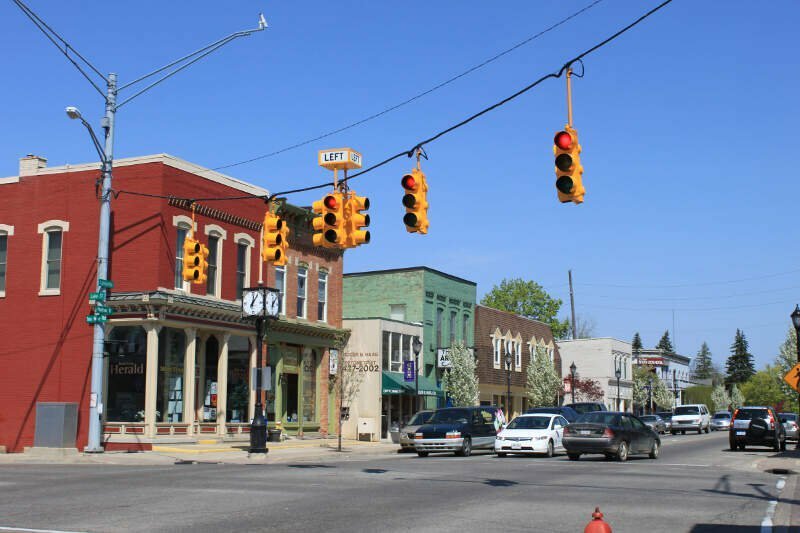 Three-quarters of the population holds a college degree, and there is more than enough culture in the area to keep the residents entertained. When Rodney Dangerfield, Keith Richards and Bette Davis decide a place is good enough for them, then that means it’s a pretty special place. You can bet the people who live in Weston make it very clear they live in Weston at the dinner parties they attend. 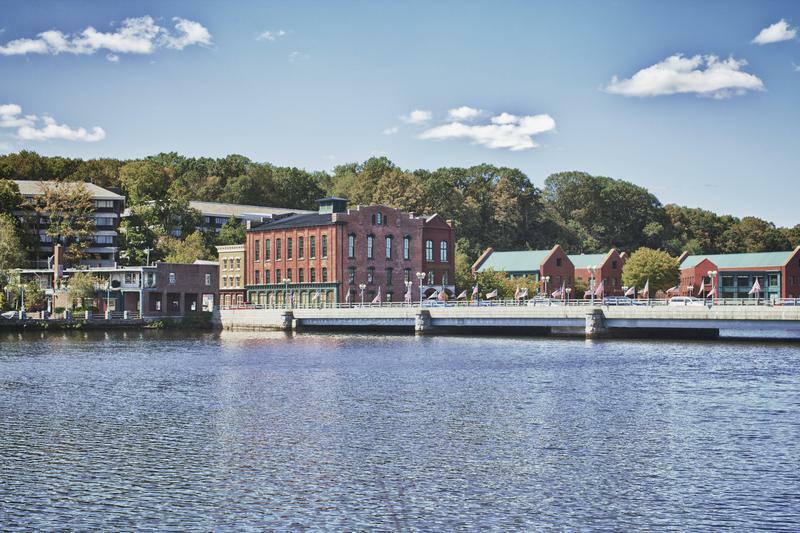 This small city in Fairfield County has been on numerous lists as being one of the wealthiest communities in the nation. You can look at the eye-popping numbers and realize that yes, those who make New Canaan home have it made. 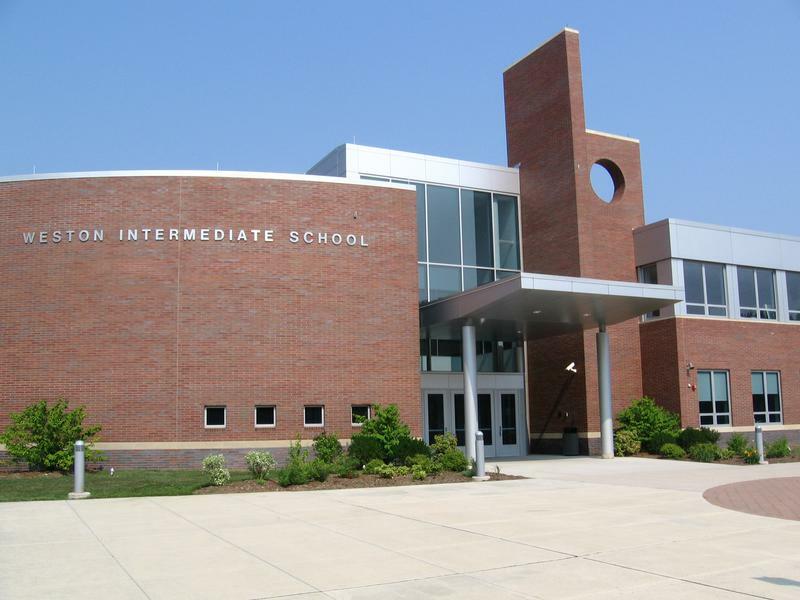 Education wise, the public schools in New Canaan are just about the highest rated in the nation, producing some of the best, brightest students in the country. And if that isn’t enough, there are three private schools here, too. You know, cause amazing public schools still aren’t good enough. Does that make them snobs? Yes it does. Well it’s official. If there was any doubt at all, Fairfield County, Connecticut is the snobbiest county in the state, and most likely, the snootiest in all the land. 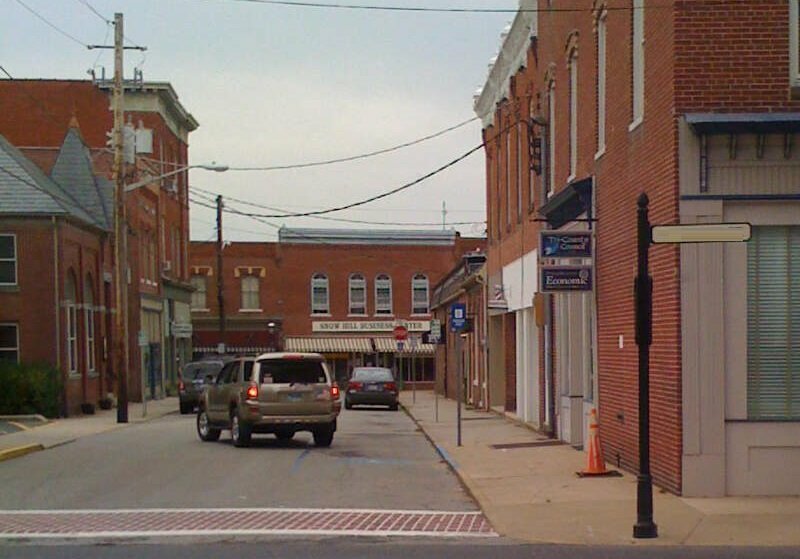 The Town of Wilton used to be a down to earth community, filled with artisans, builders and mechanics. Not so more. Those people can’t afford to live here (do they even want to live next to snobs, anyways?) 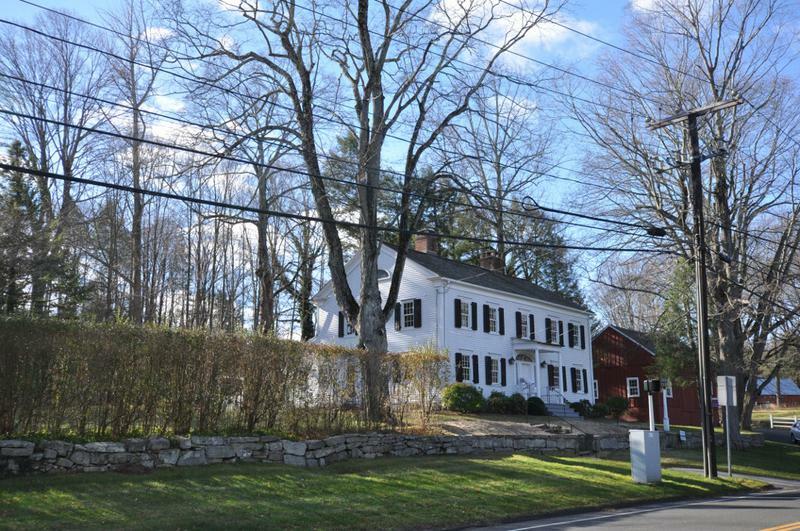 Now, most of the residents in Wilton are mid to upper level money managers and such. This place is off-the-charts pretty, with refurbished 18th and 19th century homes on every block. And, they have three private schools in Wilton. 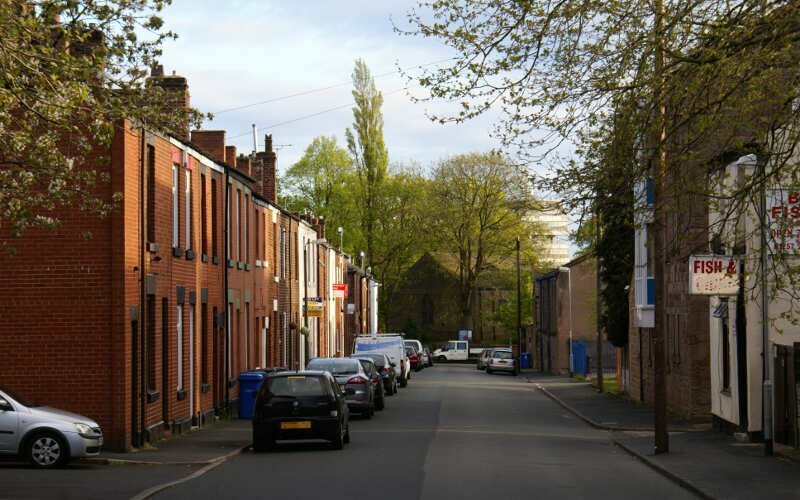 Families here earn way more in a year than most people do in 5 years. Meaning that they can afford to buy a million dollar home in a wealthier community if they want to. Riverside is considered a census designated place/neighborhood within Greenwich. 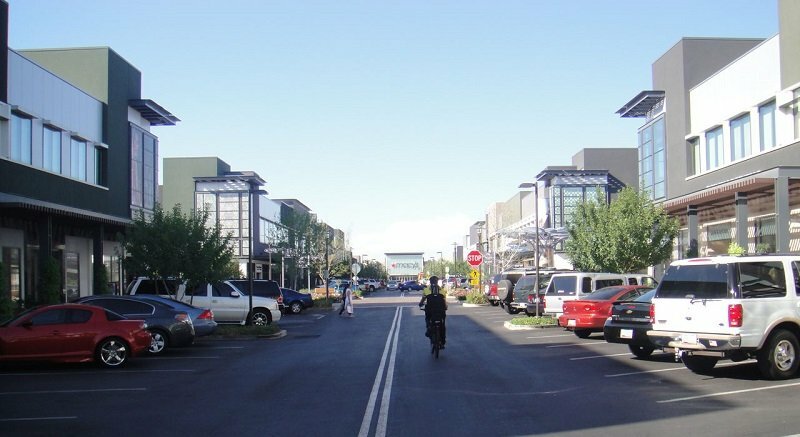 This tiny area of town has just about the most expensive homes in the country. Kathy Lee Gifford lives here. Is she a snob? Absolutely. In fact, you could probably go to the market in Riverside and bump into 20 Kathy Lee Giffords, filling their carts with organic produce and vegan coffee. 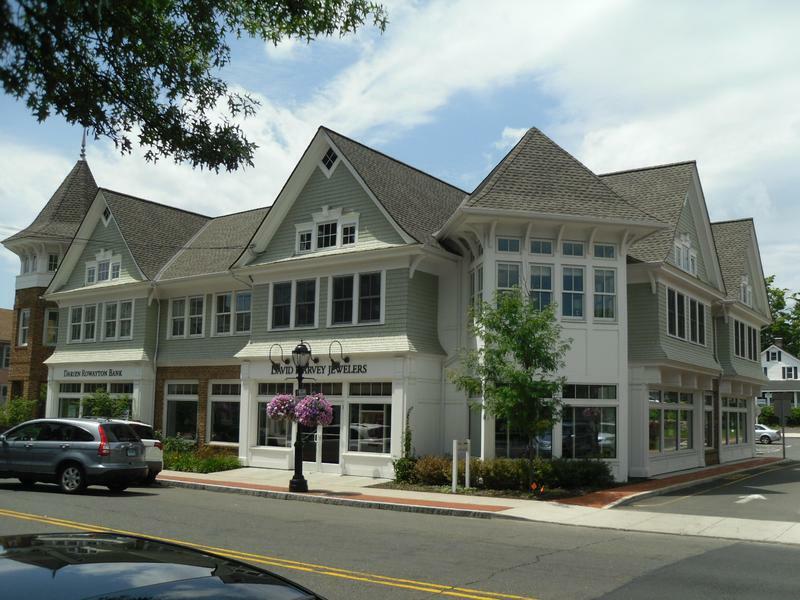 Cos Cob is another neighborhood-type community pretty much right next door to Riverside. These folks are real culture snobs, for sure. The American Impressionist Cos Cob Society formed here, and it’s now called the Greenwich Art Society. The list of notable former and current residents is filled with well known literary, artistic and business professional types. It’s the kind of place where famous artists used to show up and create oil paintings about. Simsbury is one of the only towns/cities on this list that isn’t actually in Fairfield County. Located in Hartford County, residents here are some of the highest earners in Connecticut – even though they live in much cheaper homes. So, perhaps they’re a little snobby, but there’s most likely some ‘regular guy’ mixed in there as well. Simsbury the home to several high brow private schools and a prestigious international skating center, so many notable ice skaters from around the world lived here at one time. Are famous figure skaters snobs? Well there you have it, the places in Connecticut that needed a piece of humble pie, with Darien in particular being called out as the snobbiest place in the state. And in case you missed it, we ranked the 10 drunkest cities in Connecticut. Click here to read that one. Complete nonsense. Who writes, much less gives space to, such garbage? I could care less about living in Weston. I’m from DC, a MUCH better place to live. We are in the boonies out here, and I have yet to ever brag, or hear anyone else brag, about living out here. And, by the way, a boatload of us are unemployed or underemployed and I can’t even count all my friends who aren’t/can’t pay their property taxes, so they simply don’t. Houses aren’t selling here. Your research is seriously lacking. 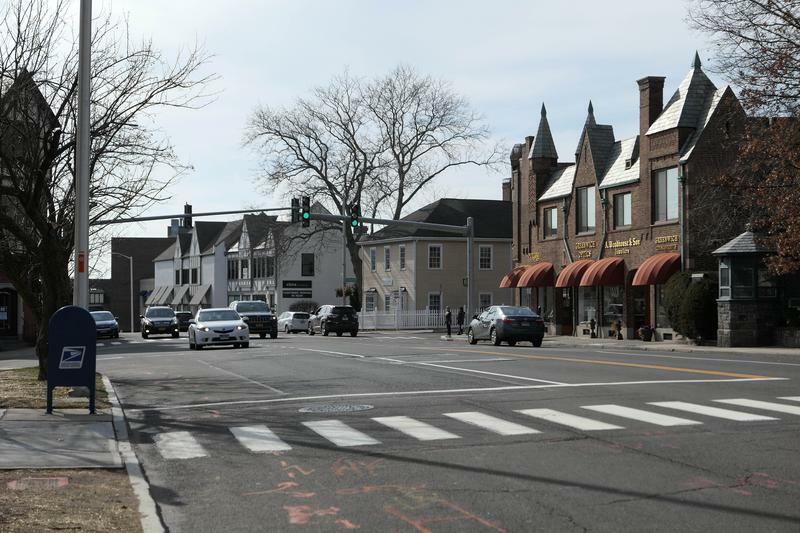 The town of Greenwich is comprised of all sections listed in your survey (Greenwich, Old Greenwich, Riverside and Cos Cob). So in reality, Greenwich becomes #1. However, the word snobby is a poor choice. Just because you’re affluent and educated doesn’t make you automatically snobby. It isn’t the fact that educated, “cultured”, hard-working, people are derided as negative and “snobby”. The problem is that these are the attributes that many (not all) define as “successful” and if you do not posses these qualities you are somehow at the bottom of the ladder in their eyes. Shallow people attempting to compensate their value by their conspicuous consumption are not what I define as successful people. Also, as someone who grew up in CT and spent a lot of time growing up and making good friends in all the areas in fairfield county I have compiled my own list throughout my years. Greenwich is actually one of the least snobby..since the majority of greenwich is old money and honestly don’t care they just do their thing really. Snobby would hands down go to New Canaan (primarily new money) or wesport…i mean have you met those people? Also if you were going to include nieghborhoods you should have definitely gone with Rowayton. No hating on any…all towns obviously have their share of snobby and humble. Pardon me but just to clear one thing up: Median is the middle number in a statistic. Mean is the average. Also, the median is NOT “the middle number in a statistic;” the median IS a statistic. Specifically, it’s a descriptive statistic that provides the midpoint of an ordered series of scores. Born and raised in Greenwich gives me the right to agree with these findings! This is ridiculous. Since we are well educated and work hard to make good money we are “snobs”? It is all about attitude, of which there is plenty! also so not everyone,is snotty, Matter in fact I was told I’m very polite even though I’m from Greenwich. What a stupid article. The use of the word snobby is ridiculous. Have lived in Riverside almost half a century. The people are friendly and courteous. Not sure why you bothered to pulblish such an article. Grew up in Old Greenwich in the ’50s and ’60s. Went back for a visit and to visit my parents’ graves at Binney Parrish House. We had a rental with New Jersey Plates on it. Two snobby inhabitants in the ’90s there told us to get out of town we were not welcome there because we were from New Jersey. May it happen to their children when they come back to visit their graves in OG. upon visiting the resting places of your parents. of storing up riches, where thieves won’t steal and moths won’t eat. Money can be the root of evil. of their so-called “wealth” with them upon their deaths. They are NO BETTER than the meek, who store up TRUE riches. who is honoring her mother and father…….doggone LOW ! The “old” money has moved away from Greenwich. “new” money has run a muck there now. I grew up there. At a time when everyone knew each other. I’ve gone back to visit and everywhere I’ve gone, people have this “air” of I’m better than you. I don’t find this in other CT towns. It’s very disappointing. The snob factor is certainly a reality in this region. Just as disconcerting is the general air of unfriendliness melancholy that characterizes the majority of its residents. People seem intent on repelling any nuances socialization preferring to wear stern expressions while avoiding eye contact with anyone other than those with whom they are familiar. New England culture, in general, tends to be impersonal and distant. Southern Fairfield County takes such behavior to a new level that anyone with a modicum of civility will quickly recognize and soon desire a much more inviting habitat to call home. What insecurity and lack of happiness…! where moths won’t eat and thieves won’t steal.